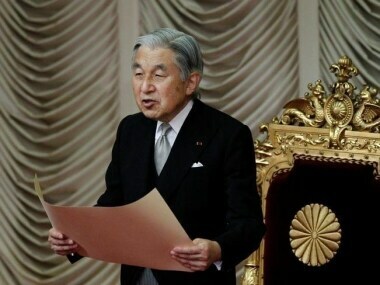 Japanese Emperor Akihito's abdication proceeded further when the lower house of parliament approved a bill which allowed for the same. 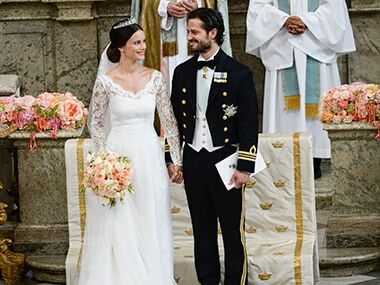 Spain's Princess Cristina and her husband went on trial on Monday under intense global media scrutiny. 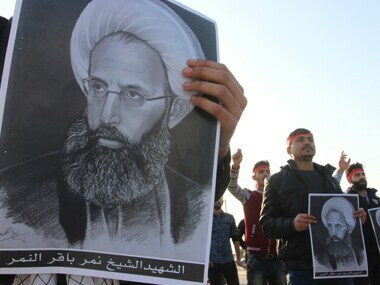 Shiite Muslim protesters in eastern Saudi Arabia called Friday for the "death" of the Sunni-majority kingdom's ruling Al-Saud family at a rally to honour executed Shiite cleric Nimr al-Nimr, a witness said. 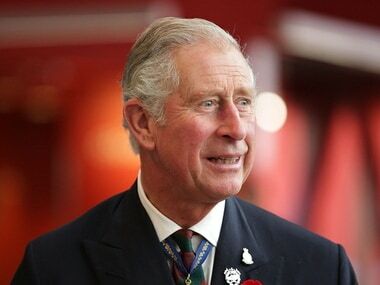 Prince Charles had a day off from shaking hands and smiling Friday as he flew from Sydney to Perth where he will celebrate his 67th birthday at the weekend. 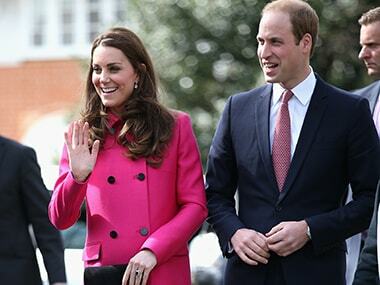 Prince William and his wife Kate Middleton will undertake their first visit to India in the first half of next year, Kensington Palace announced on Friday coinciding with Prime Minister Narendra Modi's maiden UK trip. 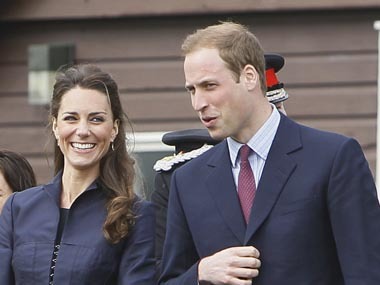 The royal couple is expected to celebrate his birthday privately at Anmer Hall, their country home on Queen Elizabeth II's Sandringham Estate. 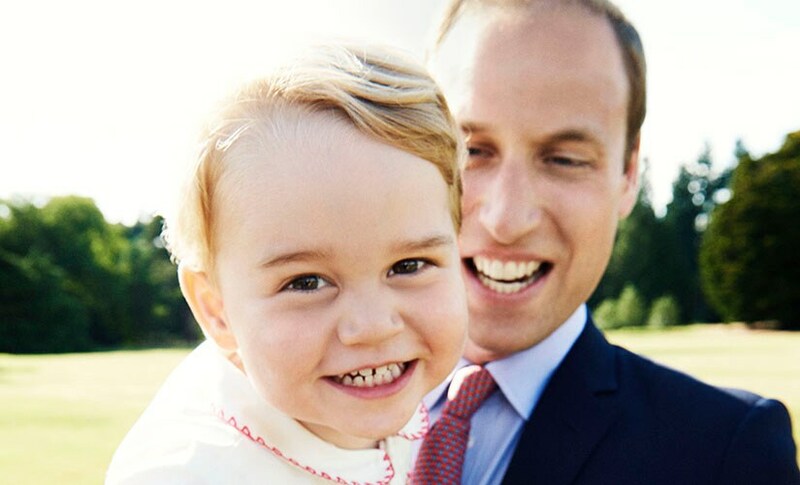 Royal fans are ready to welcome Prince William and Kate's second child — a younger brother or sister to Prince George, whose birth two years ago whipped up a worldwide media frenzy.